We have not done an updated in a while so I figured I would just give you guys a small update. We have been busy with our Easter/Pass Over rush. 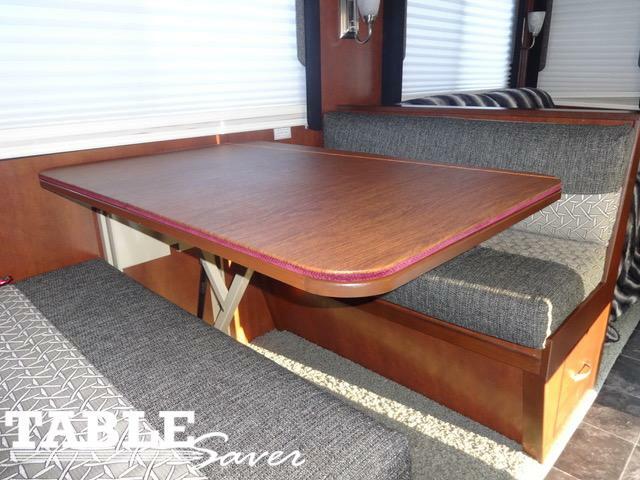 Remember we do not only just sell dining and kitchen table pads, we do bar tops, end tables, coffee table, even tables for your RV or motor home. Along with our pool table top pads so you can use your pool table as a hard surface for serving etc. Enclosed are a few of our happy customers that submitted some photos of their table pads. What size and shaped table do you have? We can make a table pad for it. Call or email us if you have any questions or need any help.